Like many startups, Sling & Stone comes from humble beginnings. Our Founder, Vuki, started out in 2010, working from his bedroom in Newtown. At the time he had just one client, a (not so sturdy!) IKEA desk and a laptop. Eight years on and we’ve grown astronomically! Today, we are 45 people, spread across three offices in Sydney, Los Angeles and Wellington. We’ve become the go-to agency for brands that are actively working to change the world around them – we proudly partner with the world’s most ambitious innovators, disrupters, tastemakers and challengers. Our mission is clear and focused and because of this, we’ve been able to build a team of ambitious and talented individuals. A “Slinger” knows the value of hard work and has an innate desire to always produce their best, challenging themselves to continually grow. Perhaps most importantly though, a Slinger doesn’t take themselves too seriously and knows how to have fun too. In the last 12 months alone, we’ve had more than 15 people join our creative, curious and quirky crew, and we’re still growing. If you fancy yourself as a Slinger, you can meet a few of your potential future team members here. 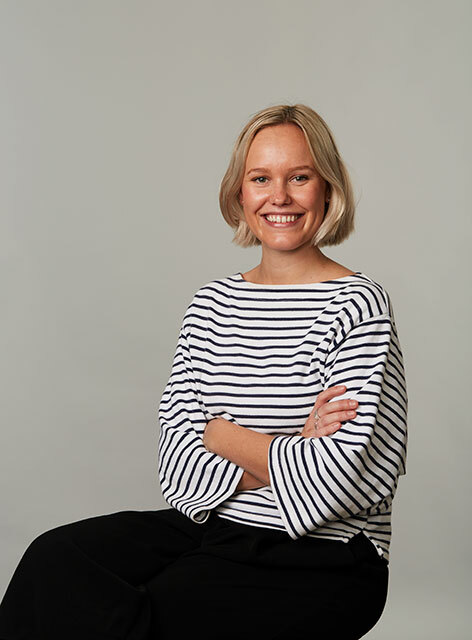 Sophie joined Sling & Stone a year ago, after working with clients in the financial services sector across fintech, funds management and insurance. A self-professed “data nerd”, she found herself naturally gravitating towards clients who were doing exciting things with technology, so when she stumbled across our agency and knew she’d found the right place. 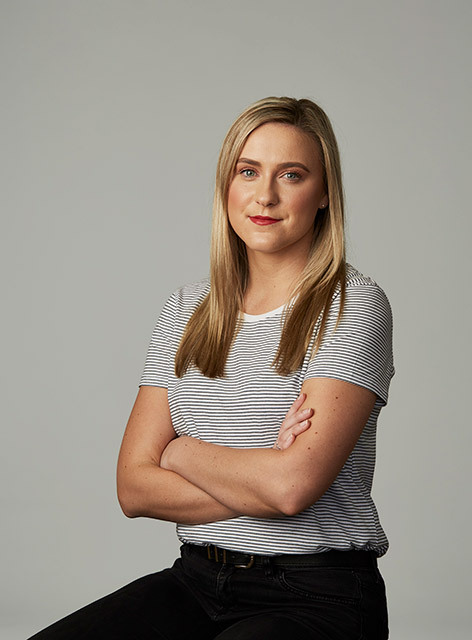 Sophie works across both consumer and business clients, representing clients in tech, fintech and eCommerce, driving high-impact campaigns for the likes of Uber, Nest and Bigcommerce. Soph’s focus on her work is a matter of wonder at Sling & Stone — sometimes she types so fast getting so much done, that we think she has magic steam coming out of her fingers. She’s a highly valued team player and manager. "The clients we represent are all doing something to push the envelope in their fields, which makes the work we do so interesting. We have an opt-in policy when it comes to choosing the brands we partner with which is so rare in the PR industry, but such an important part of our culture. It means that you get to partner with companies that genuinely interest and excite you." If you think you have what it takes to work alongside Soph, check out the Account Manager job description here. One of our newest senior leaders at Sling & Stone is Alana, who is an Account Director in the consumer team. While these days she’s leading high-impact, strategic campaigns for Uber Eats and Amazon Prime Video, her claim to fame (quite literally), is being Kim Kardashian’s Australian publicist. Alana has a little black book as thick as a brick, and she can organise a mean event. On top of that, she’s an incredible team leader and motivates everyone around her to do their best work each day. "I think it’s the team at Sling & Stone which is a real point of difference. Everyone takes the work seriously, but not themselves. On the whole, we question everything and are motivated to work hard so that we can go home proud — and on time. It’s different to other agencies because you usually wouldn’t find all three of those traits in the same place." 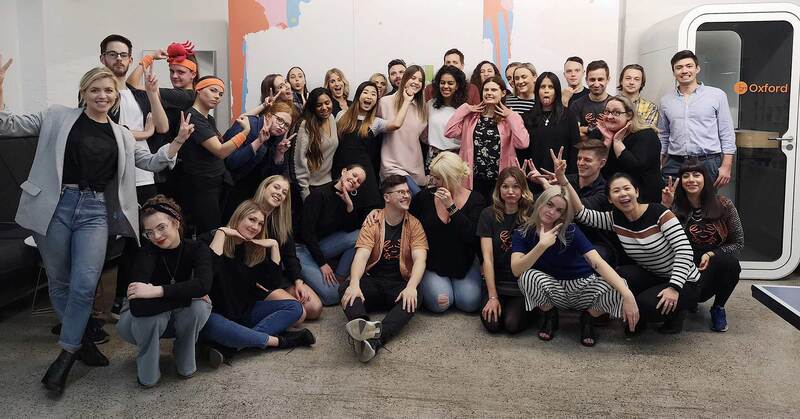 Your passion might be in B2B or consumer, but if you think you’d be interested in working alongside Alana, you can check out the Account Director job descriptions here and here. 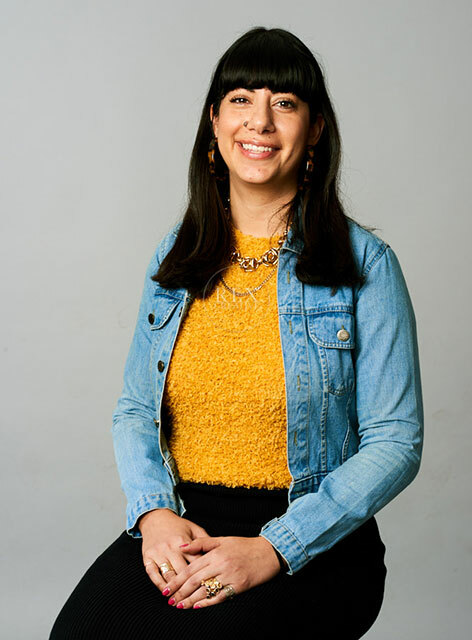 Having been a Slinger for eight months, Nikki has reaffirmed her passion for working with B2B brands that are at the forefront of their industries. That said, Nikki’s versatility is unique and she throws herself fully at any challenge landing on her plate. In fact, one of her most exciting moments at Sling & Stone was when she was asked to launch a flying race car (seriously) on behalf of racing startup, Alauda. "Sling & Stone offers you a level of flexibility that other agencies don’t seem to offer. From the kinds of clients you work on, to how you manage your work day-to-day; there’s a certain level of freedom to pursue your passions and shape your career path – regardless of how much experience you have." Sound interesting? Check out the Senior Account Executive job description here. If you’re curious, ready for a change of pace, want to work for brands that are shaking up their industries and believe you’ve got what it takes to become a Slinger, then let us know! We’re currently recruiting for Account Managers, Account Directors and Senior Account Executives – check out the position descriptions above and get in touch at careers@slingstone.com if you think you’d be a good fit.